In the rapid-fire world of digital, on-demand everything, advertising has lost some of its punch. We are simply over-saturated. Businesses need to find new ways to engage customers and drive them to take action. And so, content marketing was born. Think of it as a great way to connect with your target audience and position yourself as the go-to brand and a thought leader (without waving your logo in their faces). Content marketing is about creating and curating valuable content that’s packed with the kind of information your audience is looking for, and delivering it to the places where they are looking. You can gain new customers, and also compel existing customers to act—whether you want them to visit your website, buy your product, or sign up for your newsletter. It’s all about crafting thoughtful, useful content and buttoning it up with a smart call-to-action that serves your audience, while also serving your brand. It’s not about thinly veiled self-promotion. So how does content marketing differ from traditional advertising? Think of it like this: When you advertise, you tell the world you’re awesome. When you use content marketing, you show them. It’s the anti-advertising way to promote your brand, your value, and your expertise. It’s about sharing ideas, instead of pushing products. As big fans of “show, don’t tell” (a golden rule of writing), we’re huge proponents of this strategy. And we’ve enjoyed dipping our toes into it lately, with some great results for our clients. 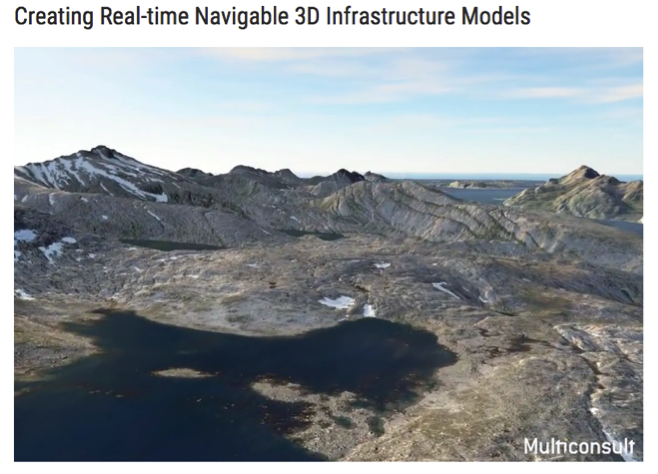 Creating Real-time Navigable 3D Infrastructure Models A piece we wrote about design visualization and civil engineering for the online magazine Informed Infrastructure. 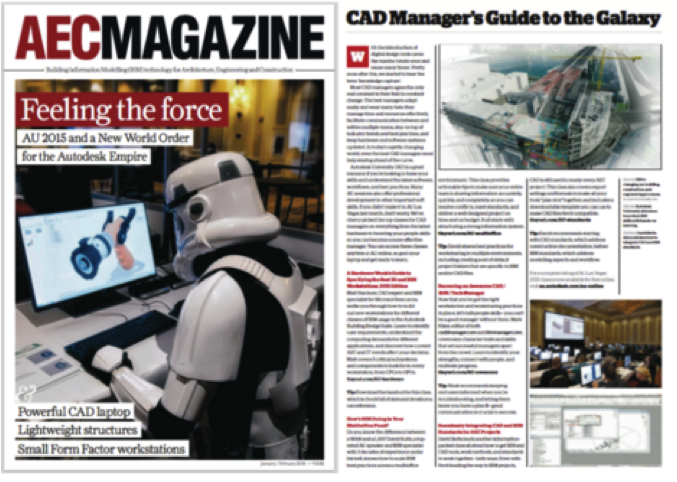 CAD Manager’s Guide to the Galaxy This one for AEC Magazine highlights online classes to help CAD managers stay on top of their ever-changing field. 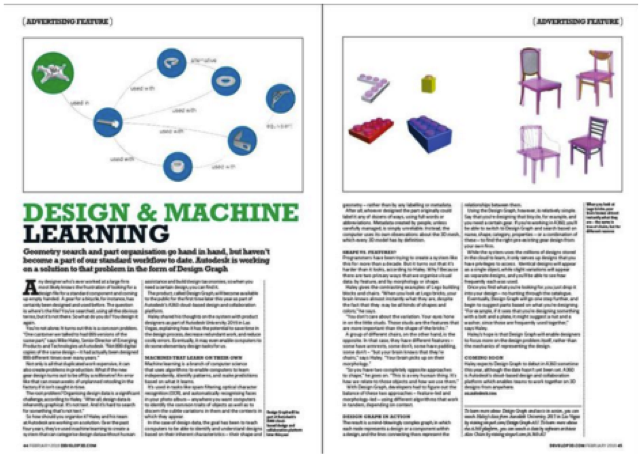 Design & Machine Learning Finally, this article for Develop3D, an online magazine for product designers and manufacturers, explores how machine learning is changing the design process.